In the name of God , the compassionate , the merciful . Few frogs were crossing through the forest suddenly , two frogs fell in the deep hole .Other frogs that saw the depth of the hole advised the unfortunate friends not to try tocome out of the puddle ” there is not any alternative way , you will die soon “Frogs did not take any notice to others and kept trying to scramble the hole while other frogs were discouraging them . Finally , one of the frogs disist from his effort and fell to the bottom of the holl but another one used his maximum power to cramble out and eventually succeeded . When he came out others asked ” Weren’t you hearing our our voice ? 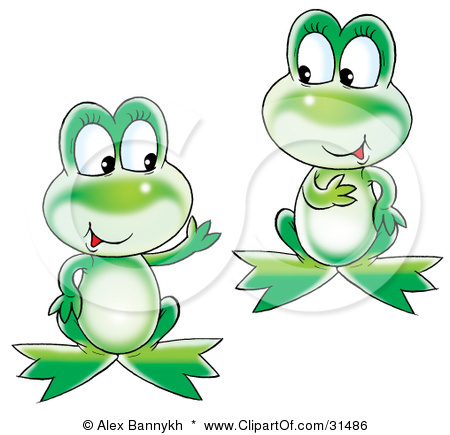 ” They perceived that frog was hearing impaired , he was thinking that other frogs were enouraging him .